There are times when the word 'escape' pops up in one's head, and the reason for that is mostly when you've had enough of something. For us city slickers though that word streaks across our minds on many occasions, especially when getting away from the city becomes essential before it turns us insane. 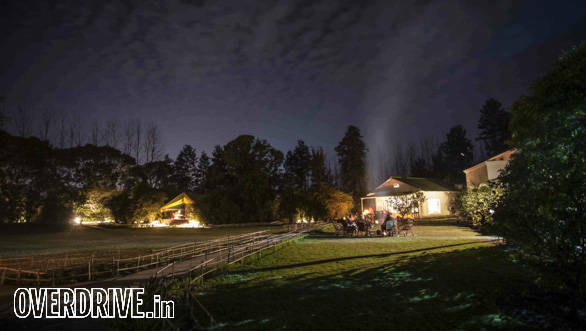 Looking for a destination to soothe our weary souls, we decided to drive down from Chandigarh to the quaint town of Hoshiarpur in Punjab. 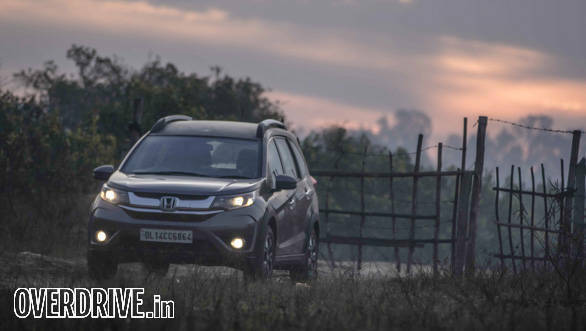 To get there we opted for the versatile Honda BR-V with the 1.5-litre i-VTEC petrol motor that's mated to a CVT transmission. Though this was a weekend trip, none of the passengers understood the meaning of packing light. 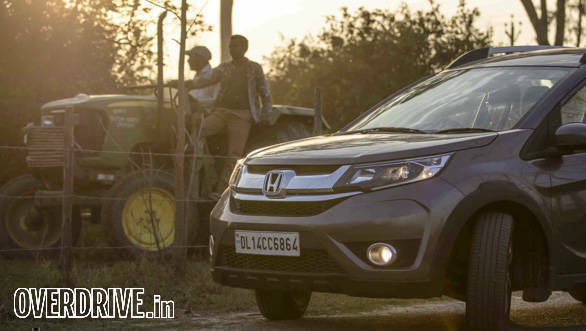 The BR-V, however, is designed for situations such as this and a simple tug at a strap tumbled the 50:50 split third row liberating a cavernous 691 litres of boot space. No problem, then! The route we chose was via the Bela-Berhampur Road on NH103A which, at 135km, was the shortest, according to Google Maps. After a hearty meal at a popular eatery in Chandigarh, we set off on our journey at 2pm. 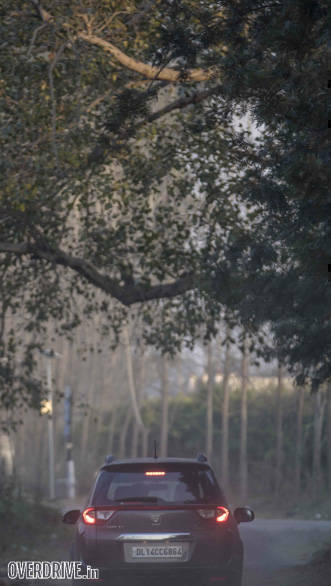 Traffic out of Chandigarh was light and the convenience of the CVT transmission made easy work getting through all of it. Slotting the gearstick in D ensured the BR-V was in the power band whilst ensuring the motor returned good fuel efficiency. The roads in Punjab are smooth and with sparse traffic for most of the journey meant we could sit at a good pace. Helping us do that was the quick and silky smooth 119PS Honda petrol motor. 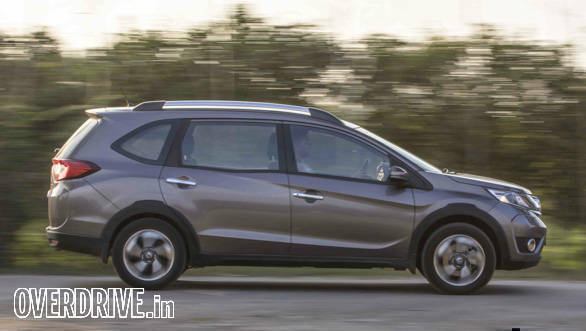 The CVT transmission-equipped BR-V also gets paddle shifters which made for an involving drive and we revelled in the sweet exhaust note before shifting up at the redline. We made it to our destination, Citrus County, in Hoshiarpur an hour before sundown. The idea was to relax and unwind and Citrus County proved to be the perfect choice. 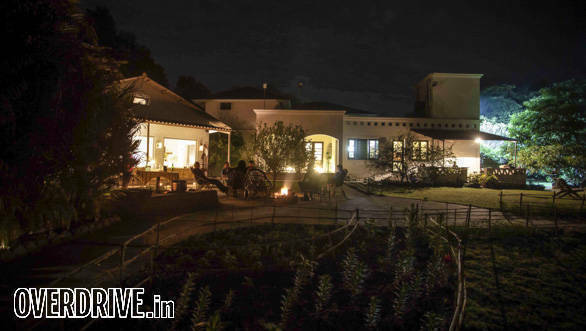 This luxurious farm stay is owned and run by Harkirat Ahluwalia who himself is an adventure and outdoor junkie. 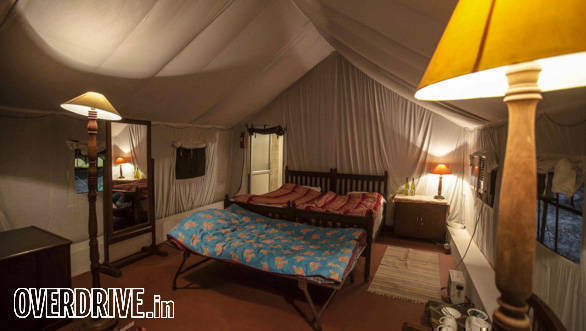 There are three guest suites within the house and nine luxury tents spread in an arc around a lush, green lawn. 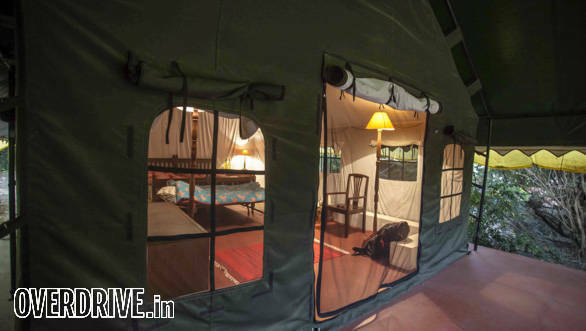 We chose to stay in the tents for an outdoorsy experience! Unlike one's perception, we were surprised to see our tent was pretty well equipped with all amenities barring a TV, which quite honestly was not missed at all. After a quick round of tea and biscuits, we sat around a bonfire and caught up with ourselves. In this day and age where you'd usually find people buried in their smartphones, it was nice to converse and get to know each other a little more. A few hours into the night, Harkirat got down to cooking for us and on the menu was one of his favourites, the mali fish. This freshwater fish requires skill to prepare in order to ensure it tastes good and Harkirat chose to keep it simple. He simply added coconut milk to tomato puree, poured a little mustard oil and added a dash of tadka which was prepared using dry red chillies and curry leaves. He then added the fish and let it slow-cook over wood fire. The uneven flame, he said, is what gives the dish its flavour. 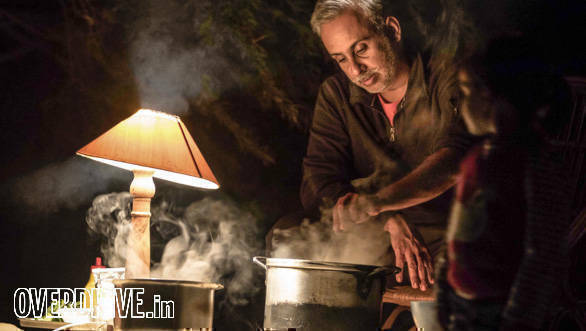 It truly was the one of the best meals we ever had, evident from the cook pot that was wiped clean by the end of our meal. We retired to our cosy beds soon after as we planned on exploring the farms around Chhauni the next morning. We woke up at the crack of dawn and headed into the village adjoining Citrus County. The warm rays of the sun broke through the light fog over the fields and it was a sight that left us captivated for quite a while. Life for the villagers begins quite early and it's quite a sight to see them going about their daily chores. We had the option of getting a hands-on experience of some the activities such as milking a cow, but we were running short of time. Later on we ventured into the farms to check out the plantations. The BR-V's 210mm ground clearance meant we could drive on the muddy, broken paths without having to worry about scraping the underside. 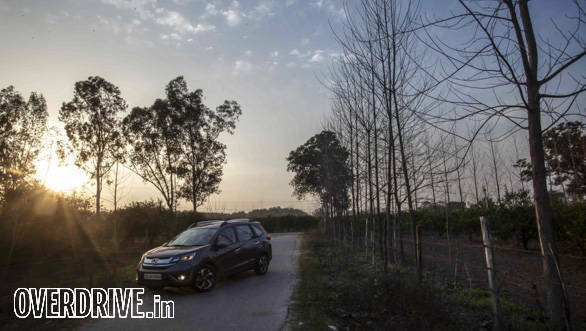 The BR-V's ride quality was also appreciated by the passengers, both off-road as well as on tarmac. Time was running out and we had a flight to catch in Chandigarh. 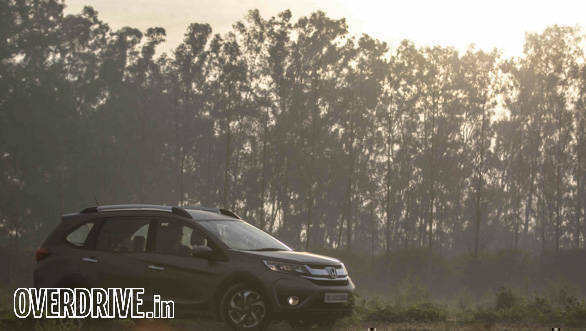 After a sumptuous breakfast we pushed off to the airport and needless to say, the BR-V's superb dynamics and effortless motor meant we made it well in time. 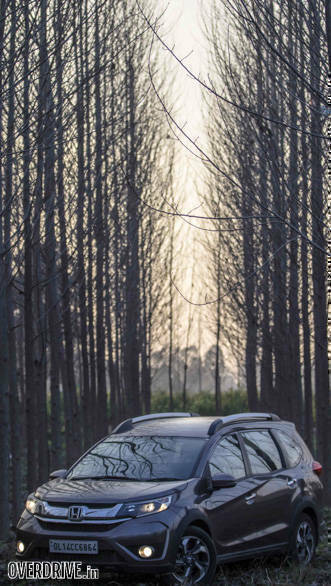 It was a short and sweet escape for sure, and with a good vehicle for company meant we were refreshed and ready to take on the big city life once again.